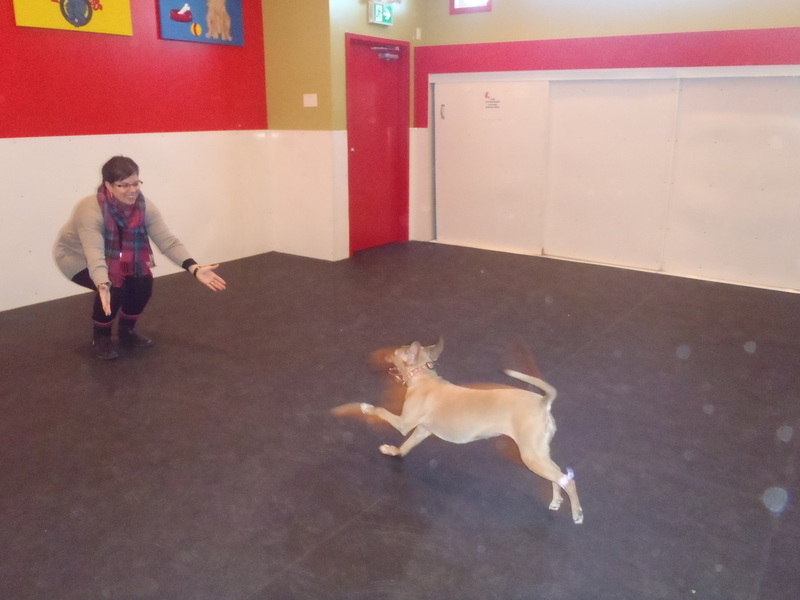 Teach your dog that coming to you is more fun and interesting than anything they are distracted with! Teaching your dog to come to you is all about your relationship. A recall may save your dogs life in an emergency! This course will teach you how to build up a reliable recall successfully, using effective and positive training techniques and we offer a choice to whistle train your dog or respond to a word command like “come”.